This comfy, second-story room is perfect for the single, budget conscious traveler that does not want to skimp on amenities. Southeast facing windows provide a view of the garden, as well as a glimpse of the harbor over the rooftops. 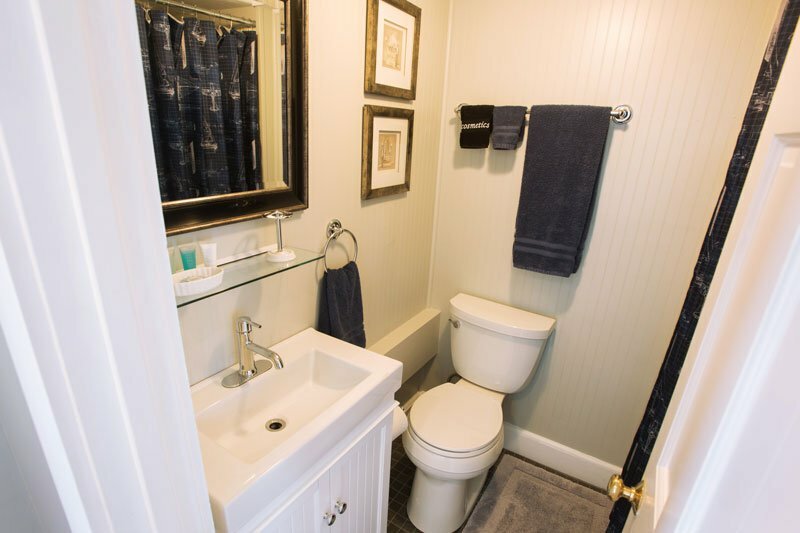 Stow Away features an updated bath, vaulted ceiling, hardwood floors and recessed lighting. 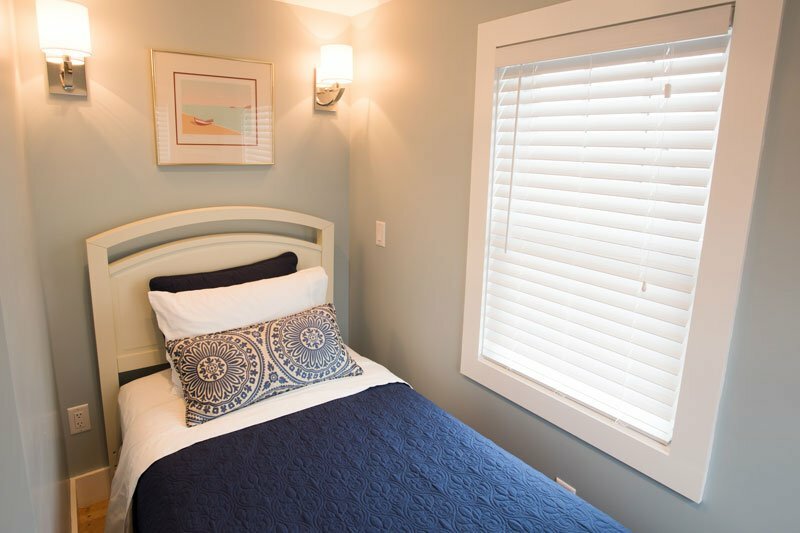 Other amenities include a twin-size bed, ceiling fan, AC, mini fridge, cable TV and Wi-Fi.